Brian Wolfe and the RhythMelodic is an instrumental ensemble that melds accessible grooves out of the essence of origin-funk, jazz, soul, afro-Cuban, and Brazilian styles. Rhythmelodic’s grooving yet melodic originals and meticulously selected covers, delivered by a horn-made wall of sound, captivate and entrance audiences. 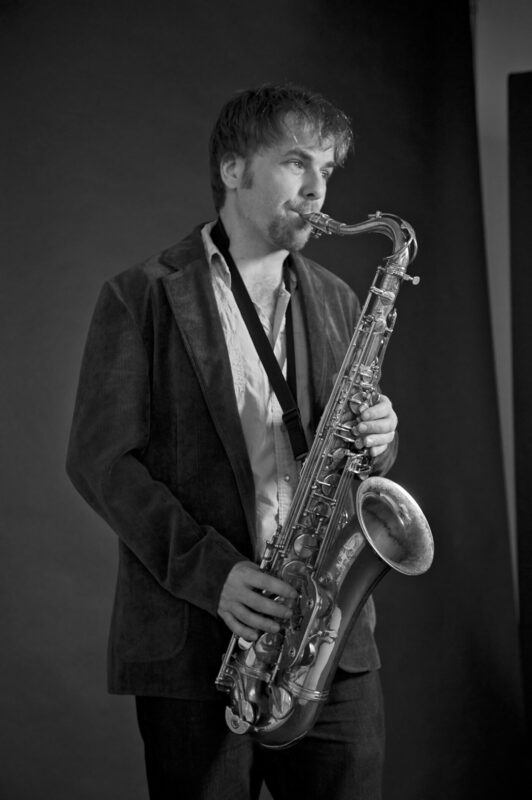 RhythMelodic is the brain child of Brian Wolfe, a saxophonist, multi-instrumentalist, producer, and arranger. Brian has performed with world renowned musicians such as Joshua Redman, Jack Dejohnette, Dave Liebman and Kenny Werner. Brian has toured and performed with various Universal Music artists including Enrique Iglesias, Juanes, Paulina Rubio, Jeremias, Javier Garcia, and at the Latin Grammy Awards, MTV’s A Todo Volumen series. Brian has also performed with George Clinton, Lyrics Born, Jaheim, Boyz II Men, and many others.